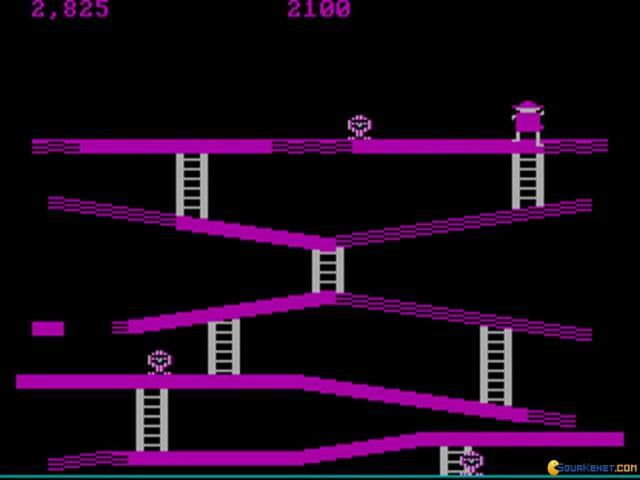 Climb, climb, climb, until your thumb goes numb! 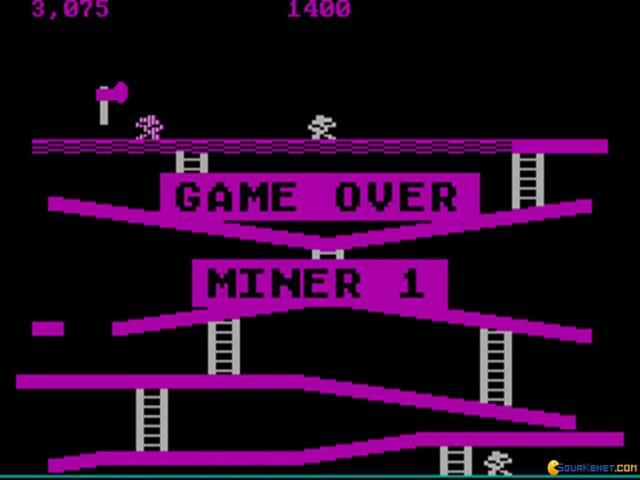 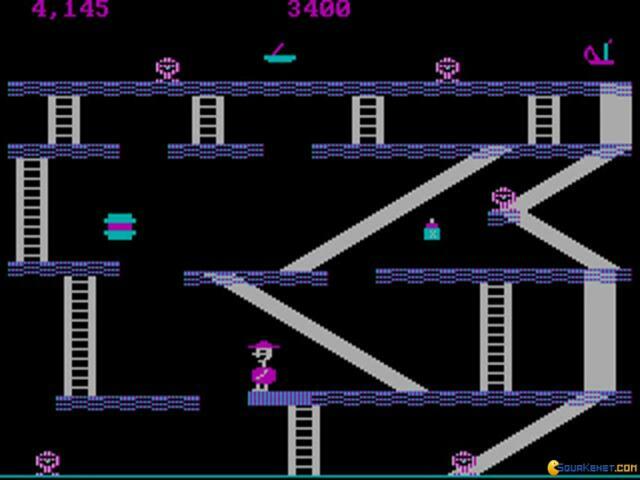 At first I thought that Miner 2049er was some game I missed on the Atari 2600, but nope, it is actually a game that saw itself released on the Apple II, a simple platformer with a dangerous interest for ladders and their escalation. 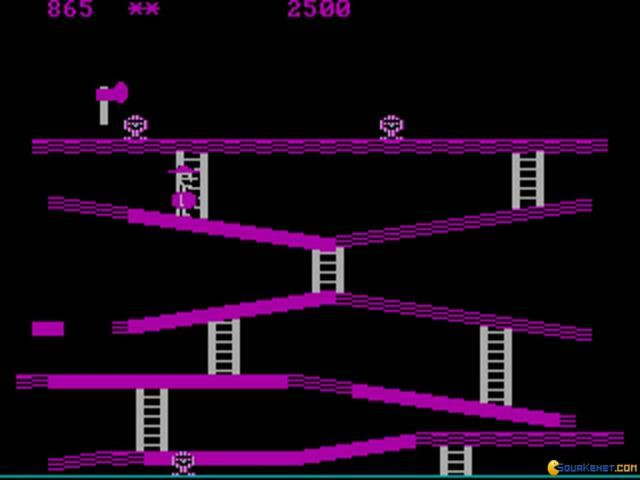 Alright, maybe that description is not making justice, entirely to this game, so I'll try again: Remember how in Donkey Kong you had to make your way up to the top, avoiding barrels, torches and other dangers? 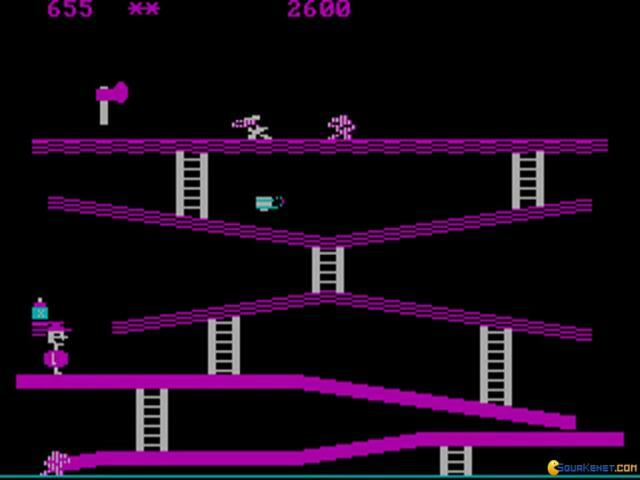 Well, this is very much like that game only that instead of a princess to save, all you get is the chance to see another level! Sounds fair to me! 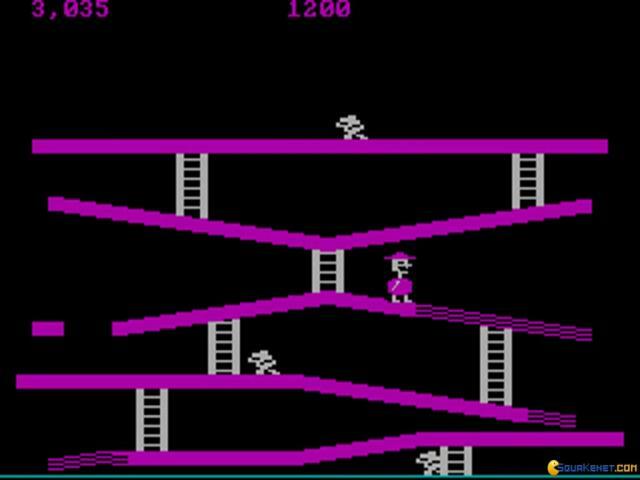 A gimmick of the game is that it asks you to walk on all the surfaces that the levels comprise of, which is dangerous but doable, and this marking will require that you time your left to right adventuring, giving the game a bit of a puzzle edge, which is, I would say, pretty neat. 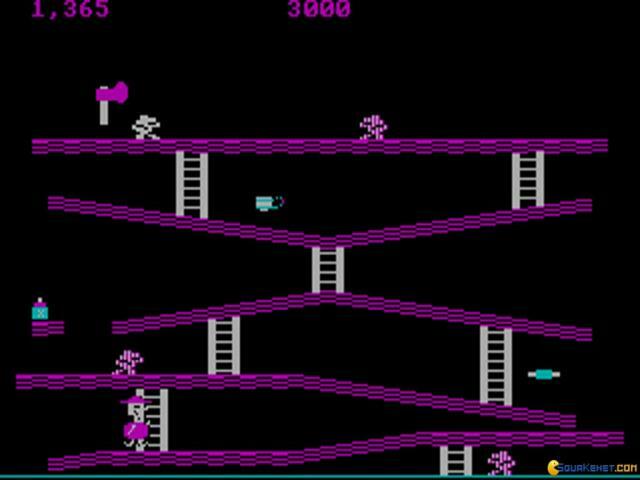 So, play it if you want something in the same ballpark as Donkey Kong but don't really feel like going for another run in that one. 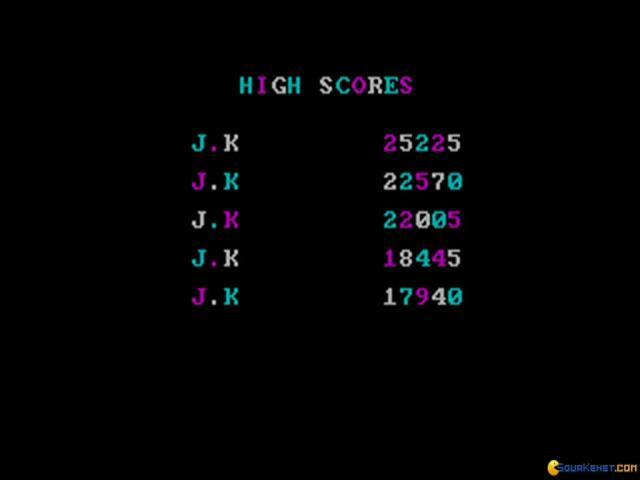 Another cool choice for you could be Jumpman, just as simple, ascension based as well and with its own little quirks to set it apart from the rest.